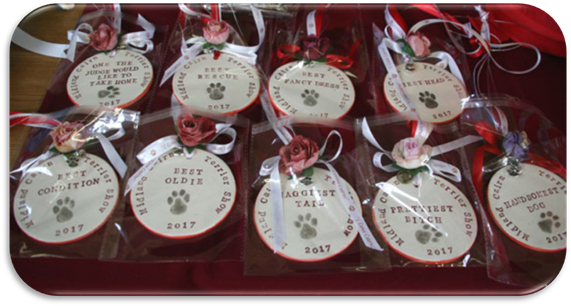 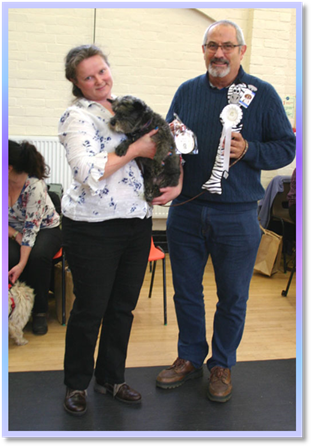 Prizes kindly donated by Petplanet. 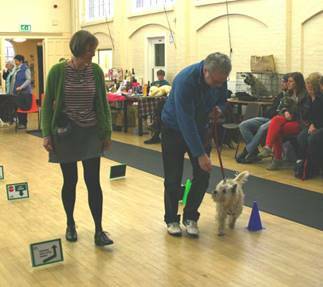 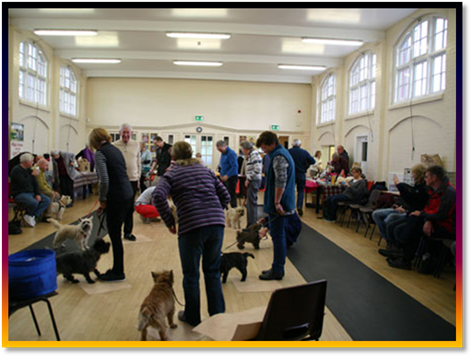 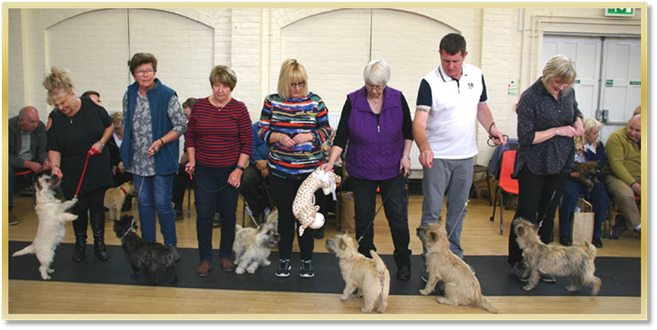 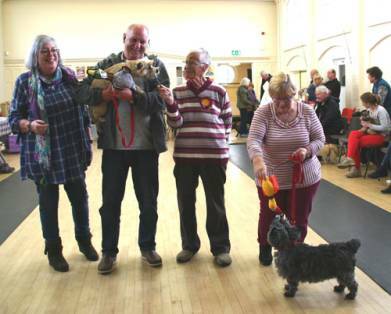 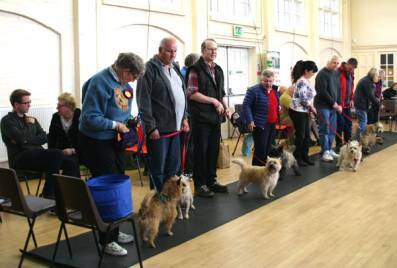 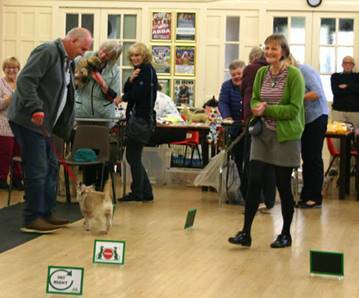 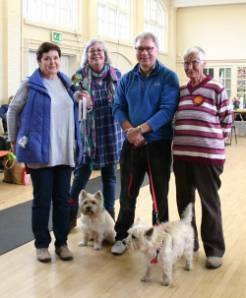 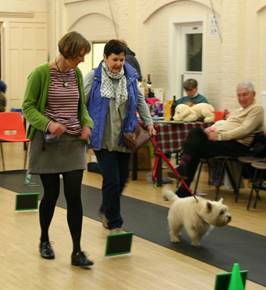 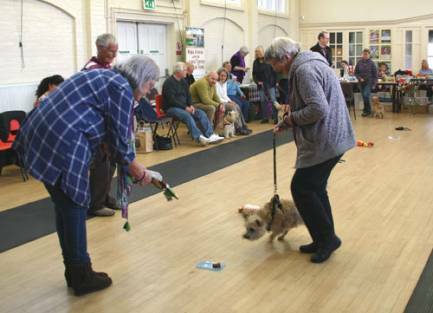 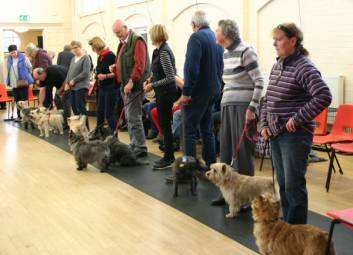 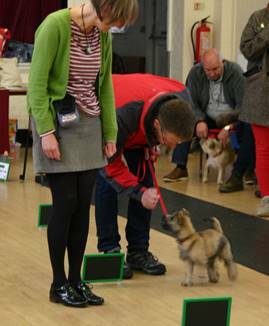 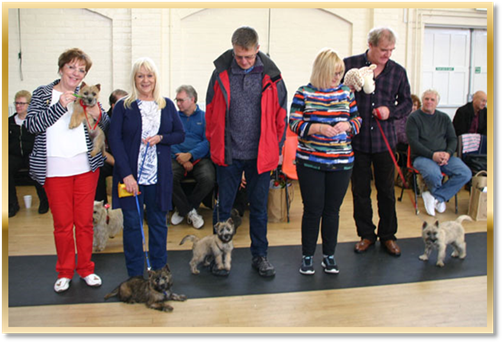 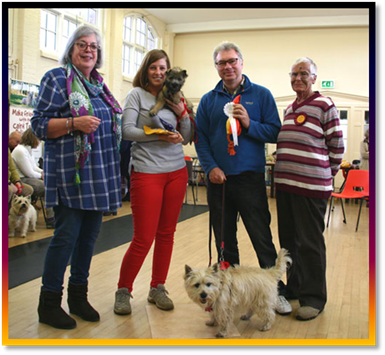 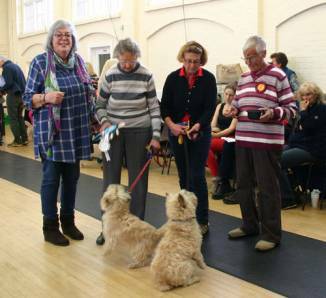 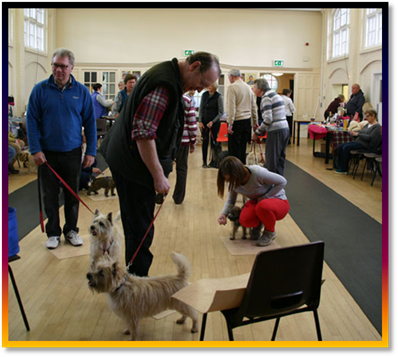 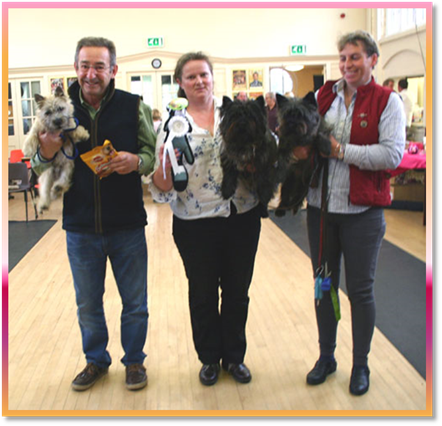 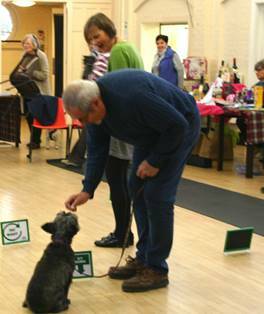 On arrival the Cairns collected their goodie bags whilst their owners had complimentary tea/coffee and biscuits. 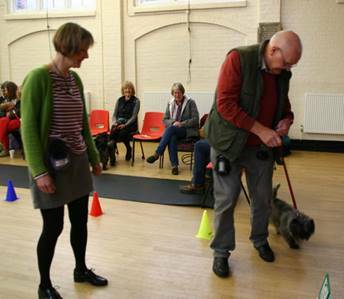 Whilst Dawn held a handling demo/lesson. 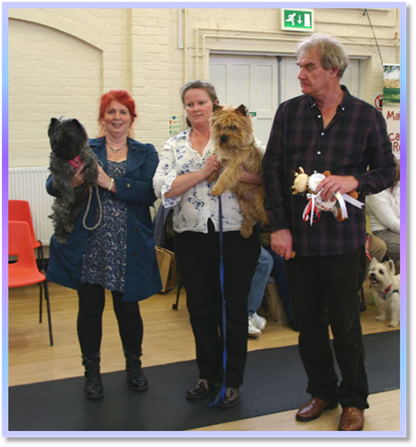 Longest Stay Winners (Last two Standing!